GMG and D2- Entertainment are brining to you another month of NZ Hip Hop. 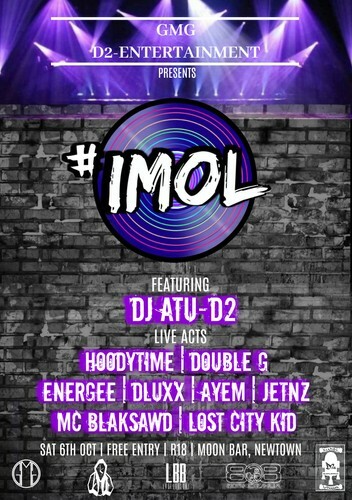 Coming back this month with an #IMOL gig to blow out all the other monthly's. 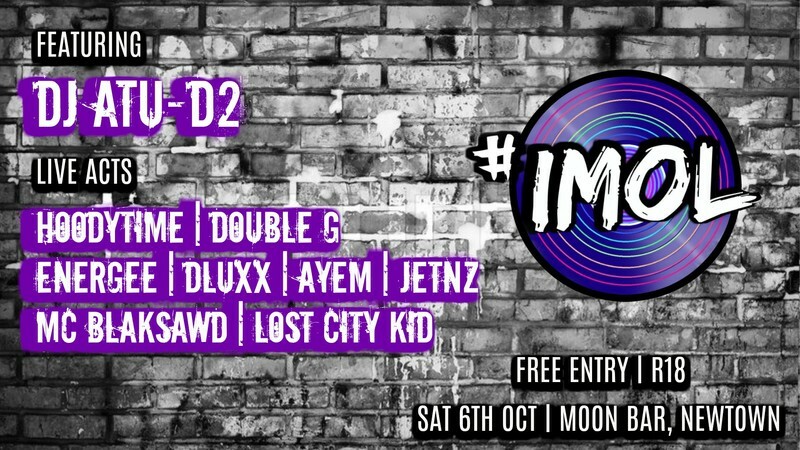 This month we have got acts from every corner of NZ coming to take part!